Fiji Airways has taken delivery of its first Boeing 737 MAX 8, ushering in significant product improvements for its medium haul network. It took the first of at least five 737 MAX 8s on 30-Nov-2018. 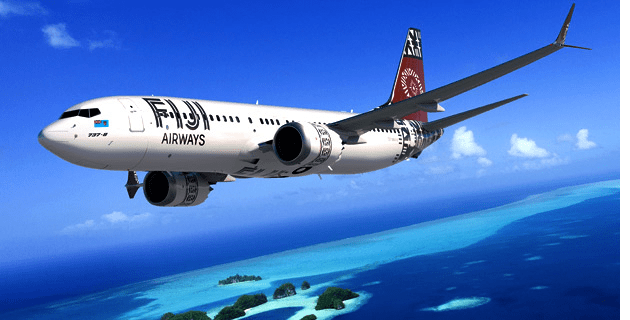 While the 737 MAX has been in service for 18 months, Fiji Airways is the first operator of the type from the South Pacific region.